and #297 in News & Politics in the ZIG Index. Don’t miss out! 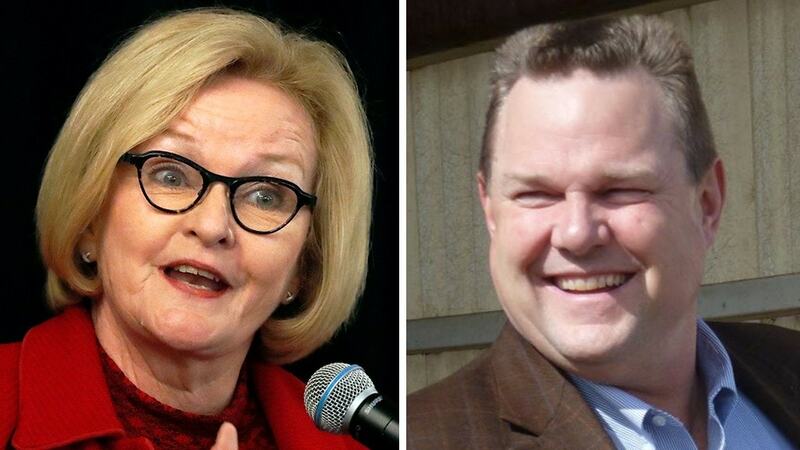 See all of the latest from Jon Tester and more on ZIG. 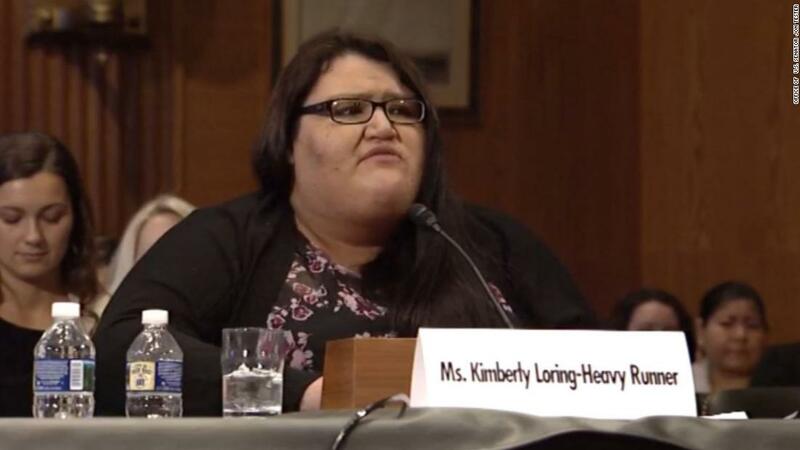 At least 24 Native Americans -- most of them women -- went missing in Montana last year. 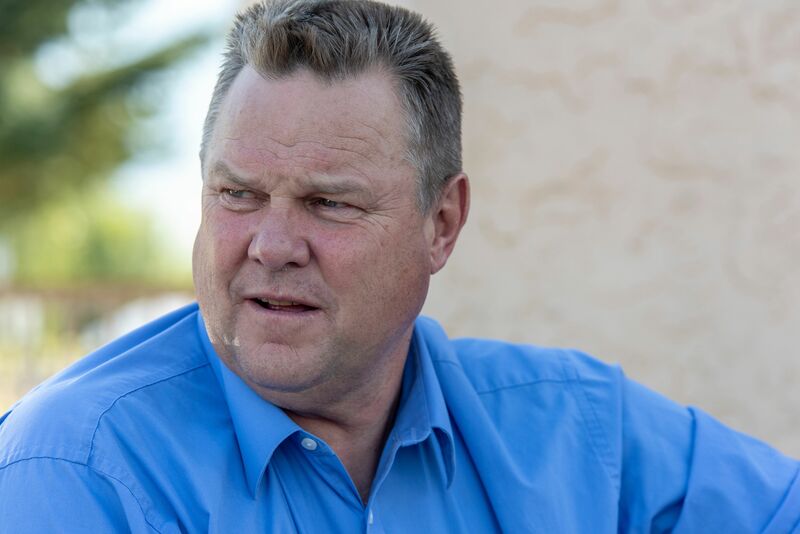 Jon Tester Was Donald Trump's Top Target. 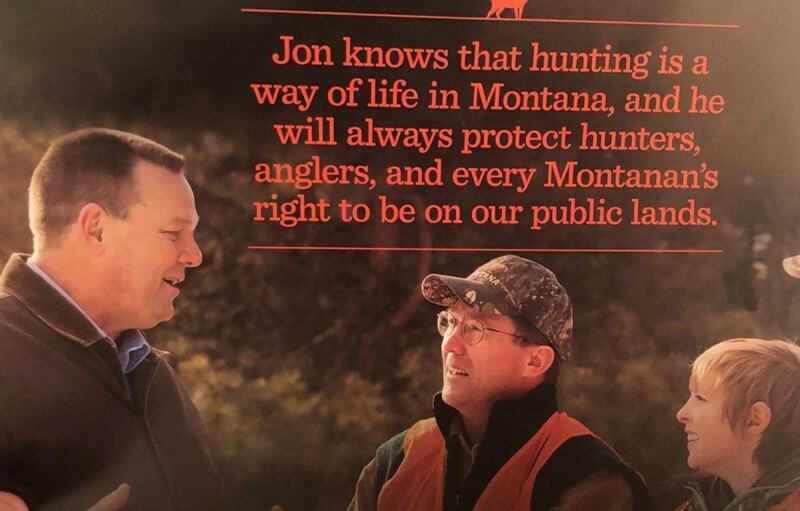 Jon Tester Is a Big Guy in Big Sky Country. Opinion | Did Hell Freeze Over? 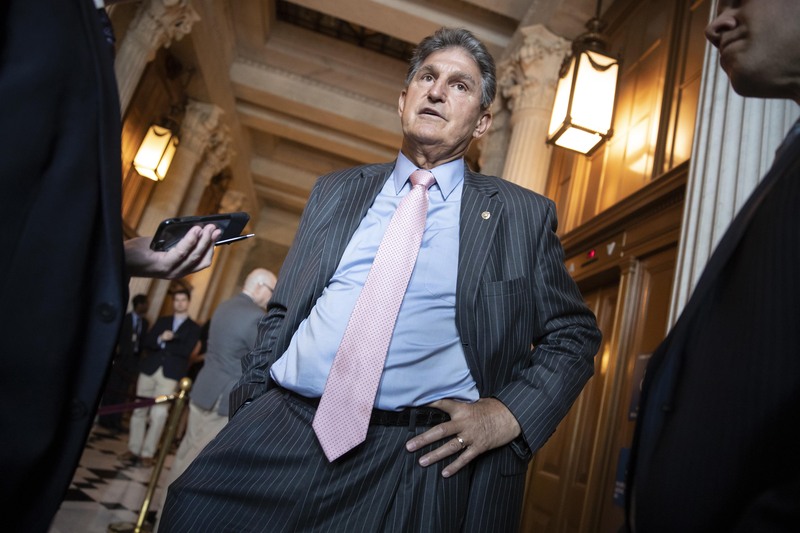 "Joe represents West Virginia. 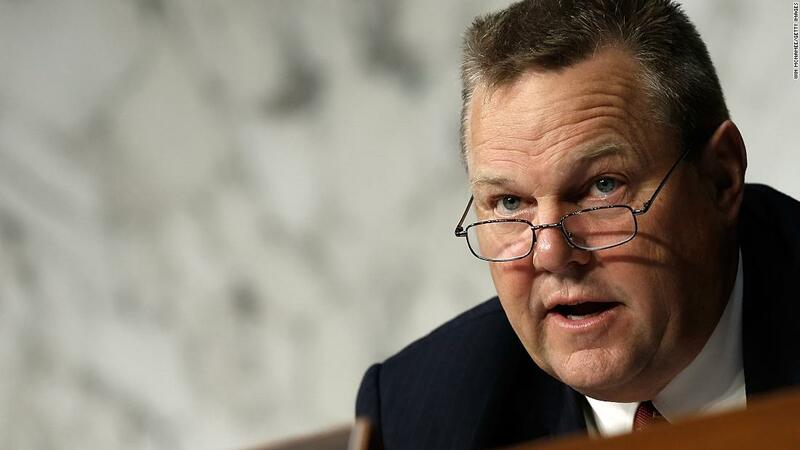 Joe doesn't represent the Democratic Party," said Sen. Jon Tester. 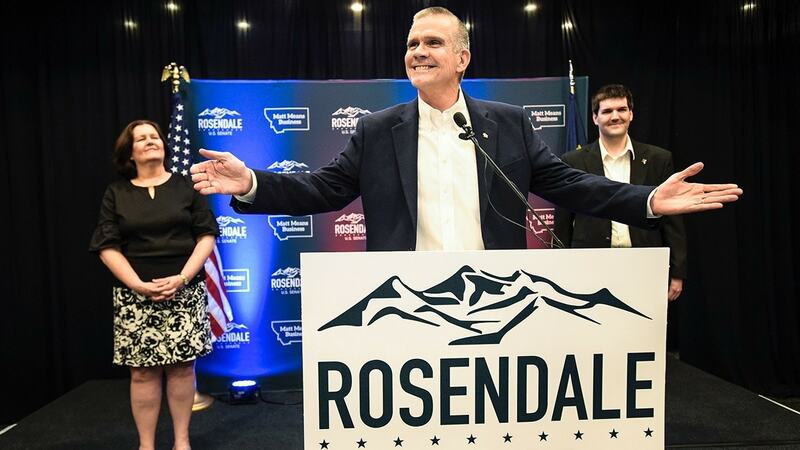 Matt Rosendale is challenging incumbent Democratic Sen. Jon Tester in November. Rosendale's campaign recently released a campaign ad that misattributed the Constitution.